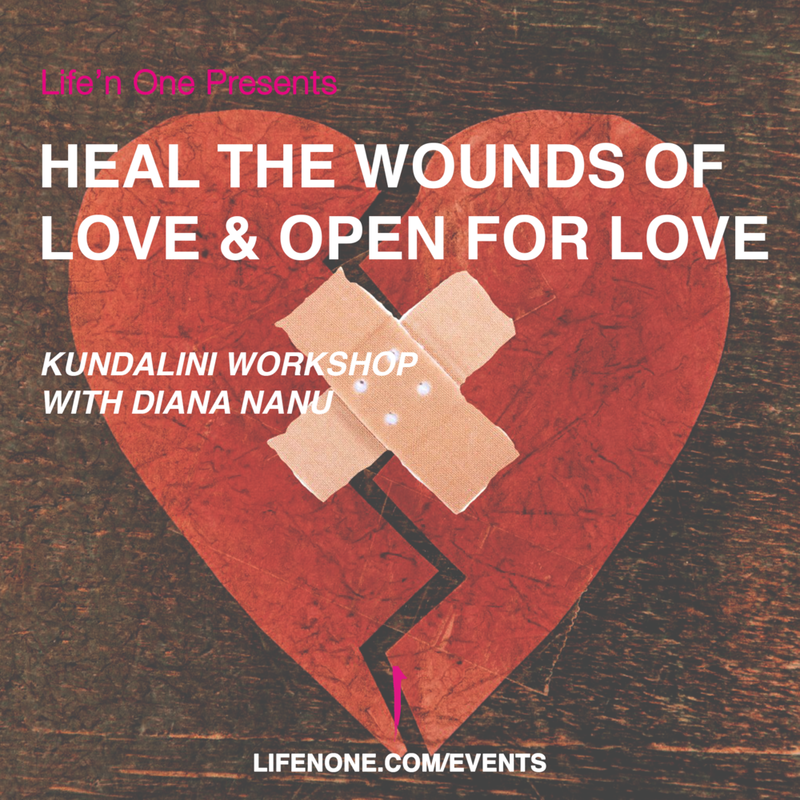 HEAL THE WOUNDS OF LOVE AND OPEN FOR LOVE before Valentine’s Day with kundalini yoga! To heal the emotional wounds of the heart we need to bring calm to the nerves that hold the wound. We know that a break in a relationship has almost identical reactions in the nervous system and brain as a physical injury or loss of limb. We will be working on ending any residual emotional storms and also opening out heart. We have to be open to receiving the other. It takes courage and effort to open the heart. Be brave! For the open heart is a liberated heart. The open heart is boundless, without limitation or fear. The open heart loves spontaneously. Once our inner integrity is established, we can enter into relationships with others with something to give--not looking for something to take. From the inner balance we can then find balance with the other--so that the 2 can become one again. Love is Love. There's no condition. There's no lack. There's nothing to find and there's certainly nothing to take. Love can only be received --and given-- from the fullness of the liberated heart. Free yourself from ego, give your head, so that you can know love and share that love with all. -meditation with chanting a mantra that heals the wounds of love and empowers relationships.